The Great Neck Synagogue could have dealt with the harassment and intimidation in any number of ways. 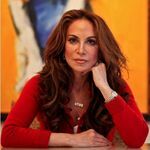 Notably, they could have widely publicized it, but instead Geller herself was the one to expose it on her website Atlas Shruggs along with Tom Trento of The United West. In the face of threats to march on the synagogue, they could have rallied the community to band together and stand firmly against the oppression of free speech. They could have counter-protested. If they indeed felt their children were threatened, they could have requested police protection and again, exposed those (illegal) threats publicly. I have lived and worked in Great Neck and family of mine lived there for nearly their whole lives. It is a very strong community. I can’t help but remember on 9-11 the train station parking lots filled with cars that would never be retrieved by those who worked in the Twin Towers. Great Neck, like many New York City suburbs, was devastated by that terrorist attack. It is shocking that they would capitulate to the terrorist tactic of threatening violence and protest to stifle free speech. On second thought, maybe it isn’t so shocking. Great Neck is also a very liberal community, prone to the fake clichés of diversity, tolerance, and Islam as a religion of peace. Perhaps it is more surprising that they stood against the threats as long as they did. But by surrendering, they have betrayed themselves, each other, and Jews the world over. 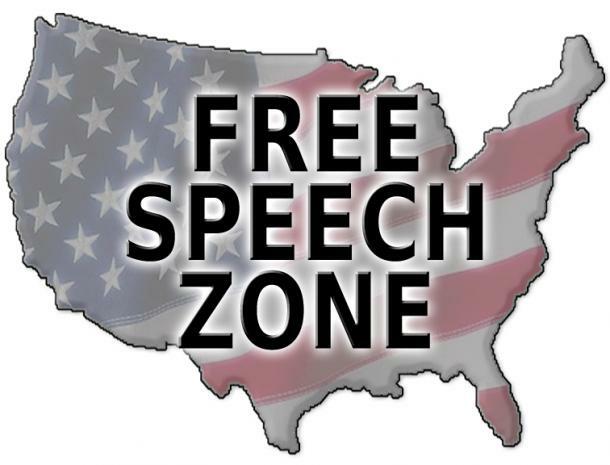 They have betrayed everyone who has fought to protect and defend their first amendment rights and they have paved the way for more such intimidation to take place. As Hitler was gathering power and imposing in 1930’s Germany, the Jews and others kept giving their oppressors the benefit of the doubt. They let the Nazis take their weapons, close their businesses, shove them into ghettos. They told themselves it was just temporary. So many didn’t fight back and didn’t realize the mortal threat against them until the camp gates slammed home. Anti-Semitism is more prevalent today than ever. Muslim extremists all over the world proclaim their hatred of the Jews and all freedom-loving peoples, they call daily for the destruction of Israel and the Jews. They teach their children to hate, not to live in peace with their neighbors. They thrash the right to speak freely worldwide, they demand the slaughter of anyone who disagrees with them or speaks out against them. We know their aim. Stopping free speech and open dialog is just the beginning of subjugation. Yielding to their threats while we are still in a free America is reprehensible. Shame on the officials of the Great Neck Synagogue.